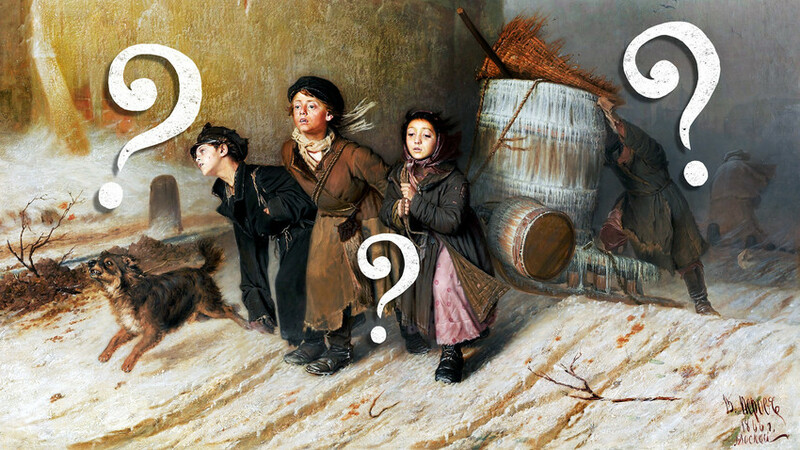 On the occasion of the 184th anniversary of the birth of the famous artist, Vasily Perov, take our quiz to test your knowledge of both his art and 19th century Russian reality. As one of the founders of the Wanderers Society, Vasily Perov dedicated his life to depicting everyday life scenes of ordinary Russians. In this sense, he was a chronicler of 19th century Russian life. How well do you know Russian cities and their tourist attractions? QUIZ: Can you distinguish French Impressionists from Russian Wanderers?